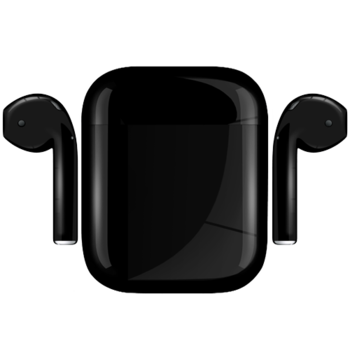 AirPods with custom Paint options. Flaunt your style with these special paint options - painted bespoke by JustSwitch. Since this is a bespoke product, please allow us 9-11 working days for delivery. Stand out from the crowd, look different with custom colors. 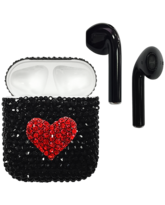 Find painted Airpods to style-up your mood. . Whether you are looking for a classy black finish or a soft sand colour, we can do the job for you! Choose the colours you want and spice up your Airpods! Switch warrants this product against workmanship defects and non-accidental hardware failures for a period of 12 (twelve) months from the date of purchase. If the customer discovers a defect in the workmanship or experiences operational failures of any new product within the first 7 (seven) days after receipt will, at its option, repair, replace or refund the product for the full purchase price provided the product is returned to the Axiom Telecom/Switch. AirPods with custom Paint options. Flaunt your style with these special paint options - painted bespoke by JustSwitch. Since this is a bespoke product, please allow us 9-11 working days for delivery.Stand out from the crowd, look different with custom colors. 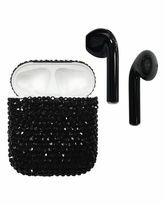 Find painted Airpods to style-up your mood. . Whether you are looking for a classy black finish or a soft sand colour, we can do the job for you! Choose the colours you want and spice up your Airpods! WARRANTY (CUSTOM PAINT) Switch warrants this product against workmanship defects and non-accidental hardware failures for a period of 12 (twelve) months from the date of purchase. If the customer discovers a defect in the workmanship or experiences operational failures of any new product within the first 7 (seven) days after receipt will, at its option, repair, replace or refund the product for the full purchase price provided the product is returned to the Axiom Telecom/Switch.